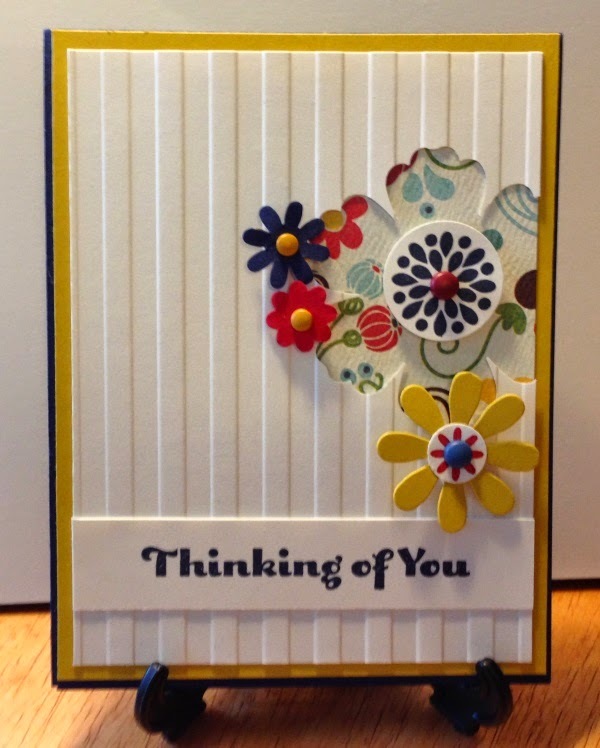 Sorry this didn't post earlier I set it for auto post and then forgot to publish. 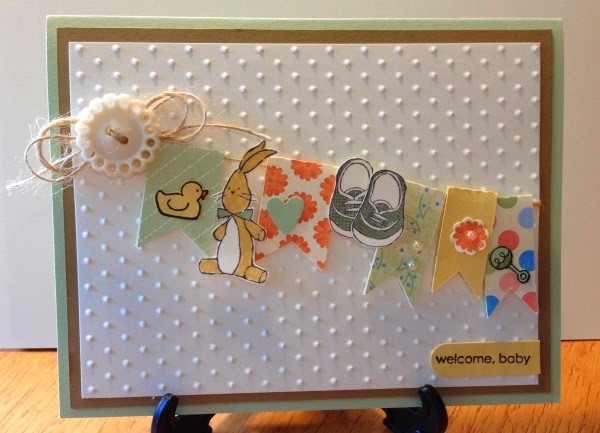 Saved it but you have to hit publish for it to actually post. 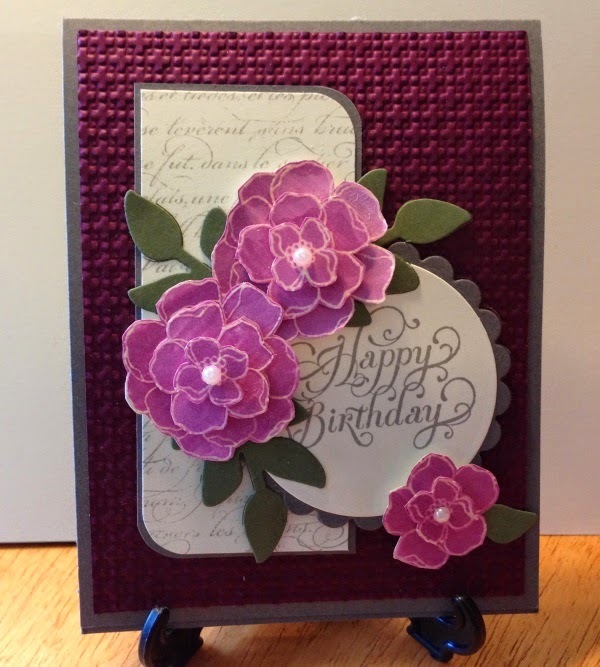 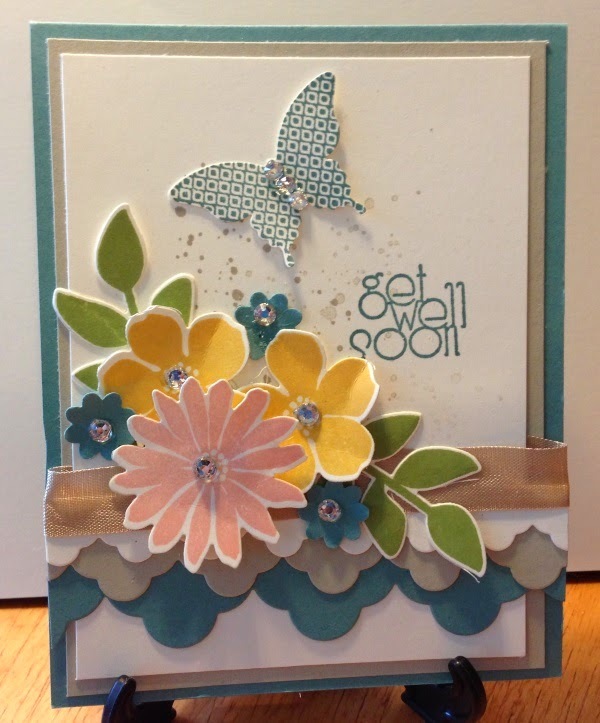 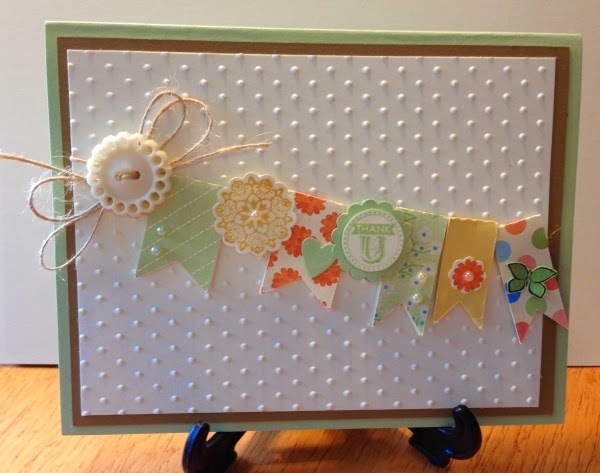 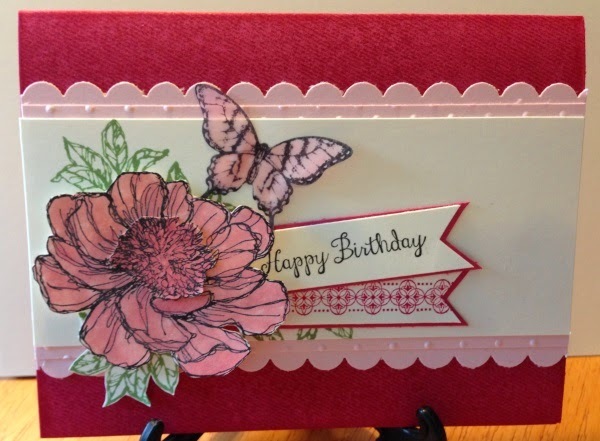 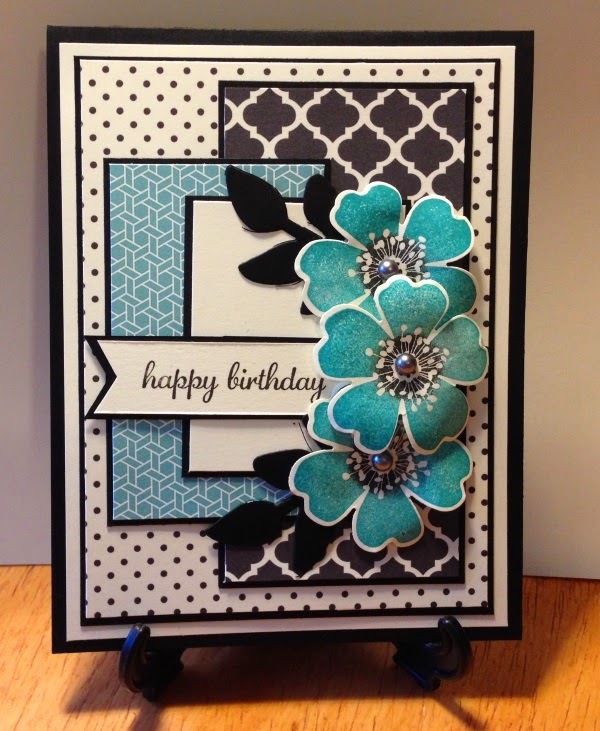 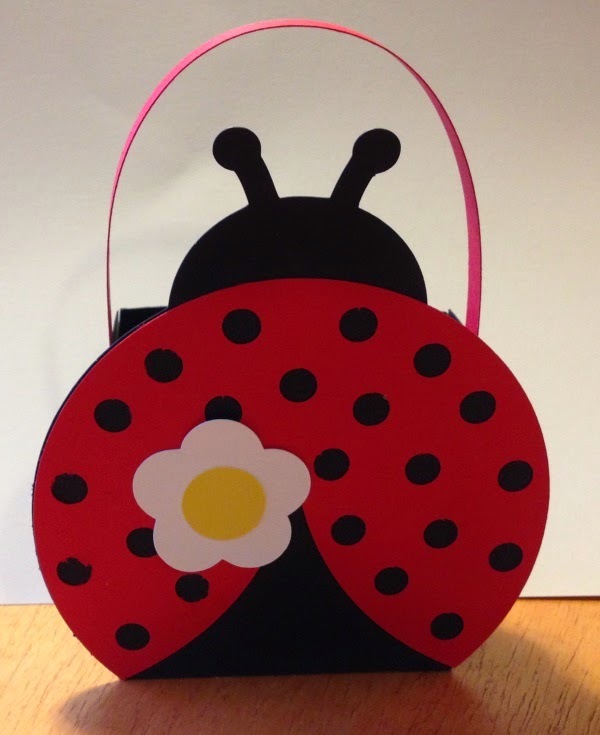 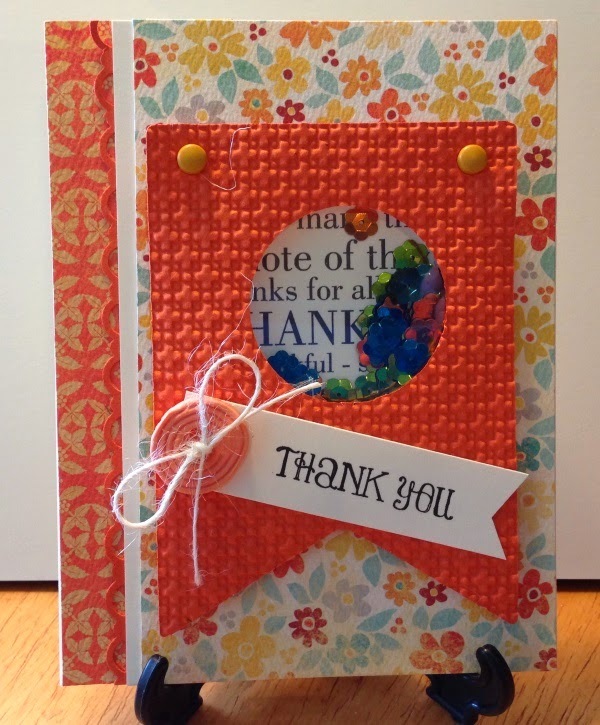 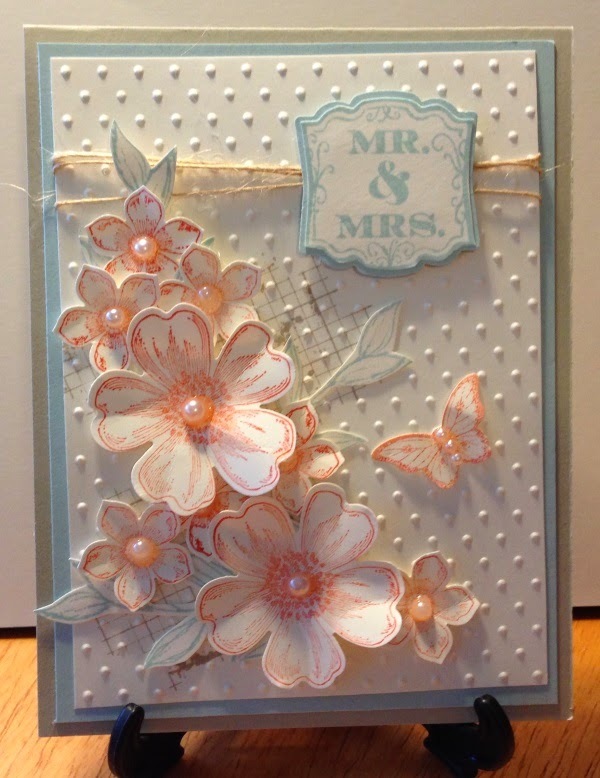 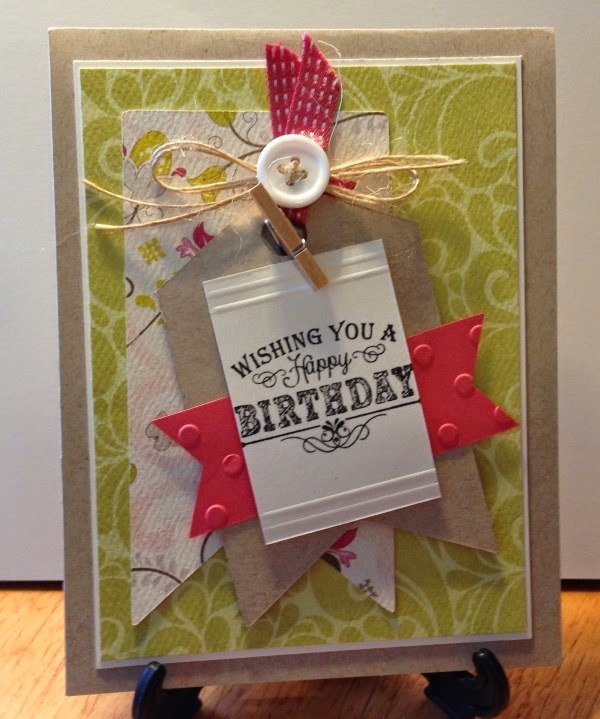 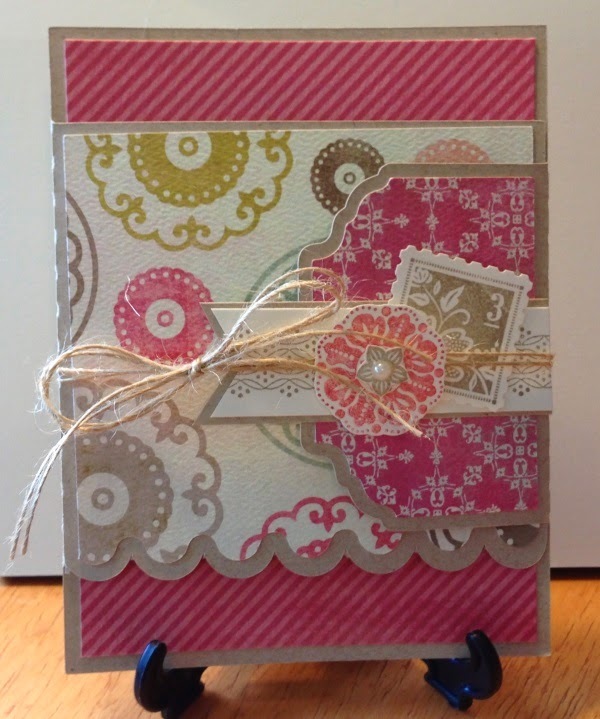 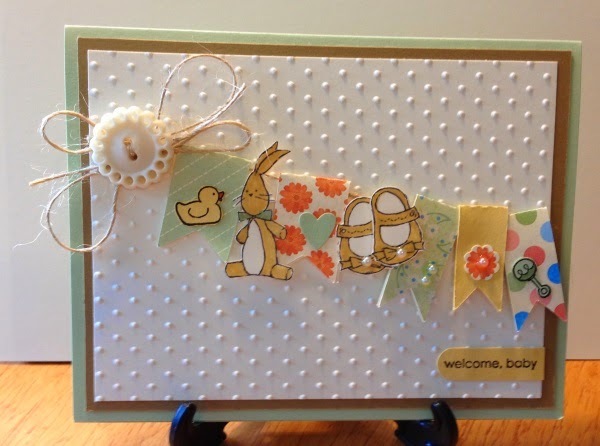 Here is the fun card class for August 2, 2014 at Parker Hobby Lobby.